The following is a short podcast on technology, thinking about its production and application and how might we use it as a tool versus becoming tools of tools. BBC article on magnetic bacteria building the machines of the future. Some quick thoughts on it. King Thamus and the Receipt of Recollection. Modernity and Technology-What Does Islam Have To Say? The follow are some notes from a Chaplain Chat I delivered at the University of Pennsylvania on April 3rd, 2012, on the subject of technology and religion, specifically asking what does Islam have to say about it. Modern life presents a significant challenge to people, Muslims being no different. One of these challenges is the proliferation of technology. Technology is often pitched as a panacea that will cure all of our sicknesses and leave us with an abundance of leisure time and yet, studies increasingly show us to be more unhealthy than before (especially if one includes mental health issues) and more and more people are succumbing to stress as they have less and less free time. Not only has technology not delivered on its promises of increased free time, but has actually played a part in it: people increasingly spend their free time engaged with technological devices and interfaces instead of “detaching” (present post excluded of course). As is discussed in the chat above, I make the claim that Islam has something positive to offer in the definition, application and production of technology in our culture. Yet despite this claim, we find the vast number of Muslims who are involved in this production of technology woefully silent? Why? Do they feel that their Islam has nothing to offer or is it that they do not know how to engage the dialog? I can’t pay no doctor bills. You know, the man jus’ upped my rent las’ night. For me, Heron’s poem brings to light the false assumptions about technology’s neutrality. And that while great leaps for mankind are often the justification points for technology’s application, seldom does the trickle down effect seem to affect that whom, in my opinion, would be best positioned to benefit from it. Technology as Knowledge by Dennis R. Herschbach. Techno-Euphoria and the Discourse of the American Sublime by Rob Wilson. The Role of Technology in Society and the Need for Historical Perspective by A. Hunter Dupree. Influence of the Past: An Interpretation of Recent Development in the Context of 200 Yearsof History by A. Hunter Dupree. Information and the Muslim World: A Strategy for the Twenty-First Century (Islamic Futures and Policy Studies) by Ziauddin Sardar. A BBC article on magnetic bacteria that will produce the machines of the future. My response to it. Preventing & Reversing Diabetes Naturally – a documentary. In the past weeks, we have seen the role that social media has come to play in religious life, from the Pope’s tentative endorsing of social media to the impact it has had on movements in Tunisia and Egypt. I myself have used various social media component such as this blog, Twitter, and Tumblr, to “help get the message out”. 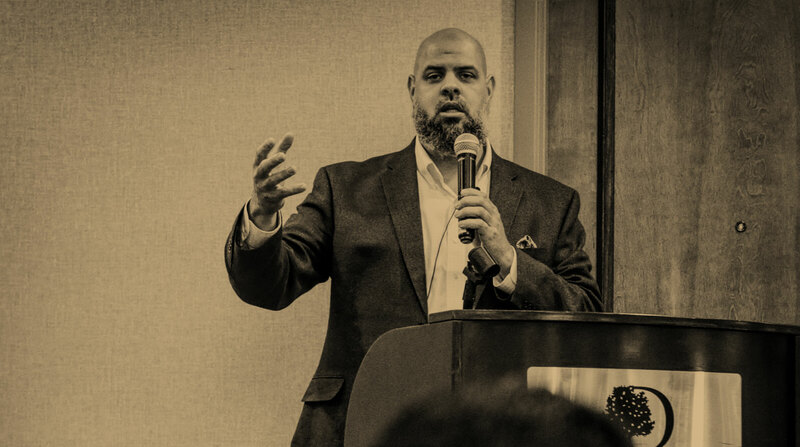 It has provided me a means of communicating with fellow Muslims as well as reaching out beyond the Muslim community. Today’s [February 3rd, 2011] Philadelphia Inquirer has penned an article about the developing role that social media plays in American religious life. The articles author, John Timpane, was kind enough to reach and include myself in his piece. You may read it here online.